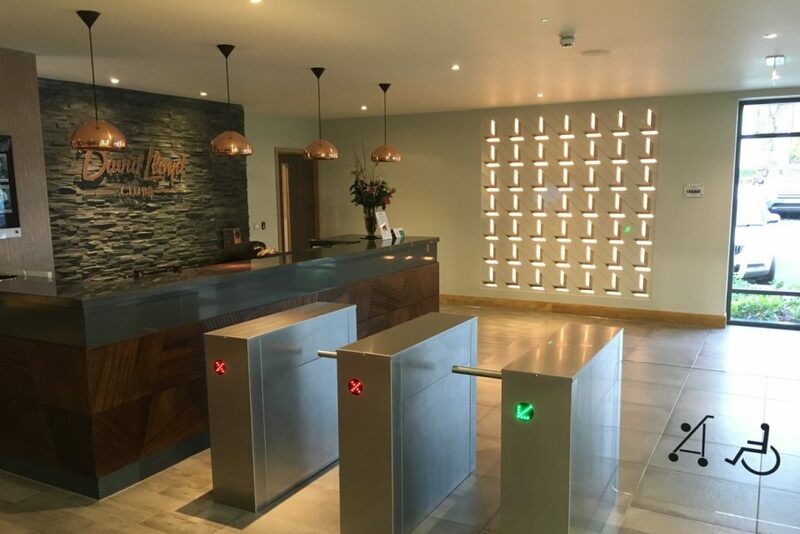 Bright Green Technology supplied custom RGB LED Light Panels with accompanying control systems to a large health club chain. 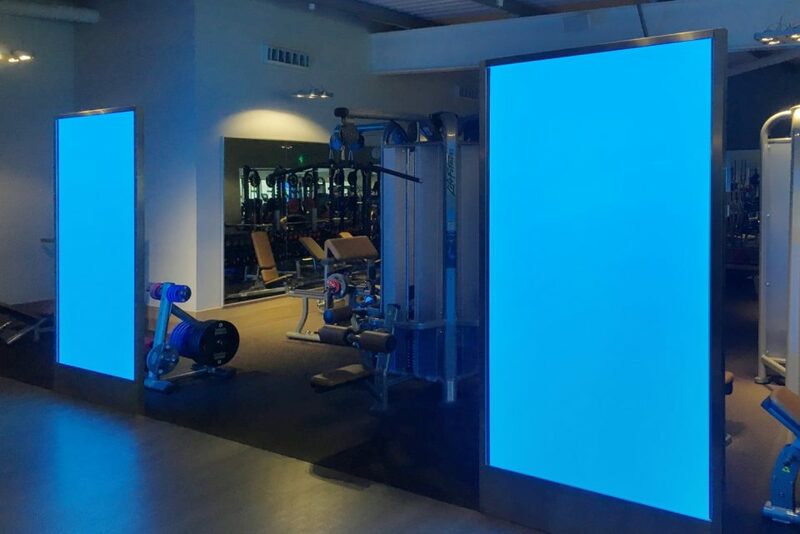 The large colour changing light sheets near the gymnasium area are controlled via a DMX system, with the club choosing to change the colour from morning to afternoon and for special events. 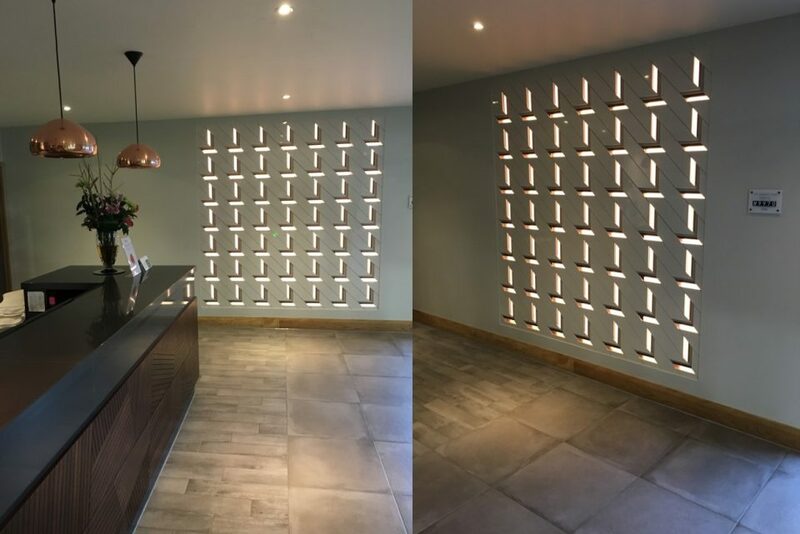 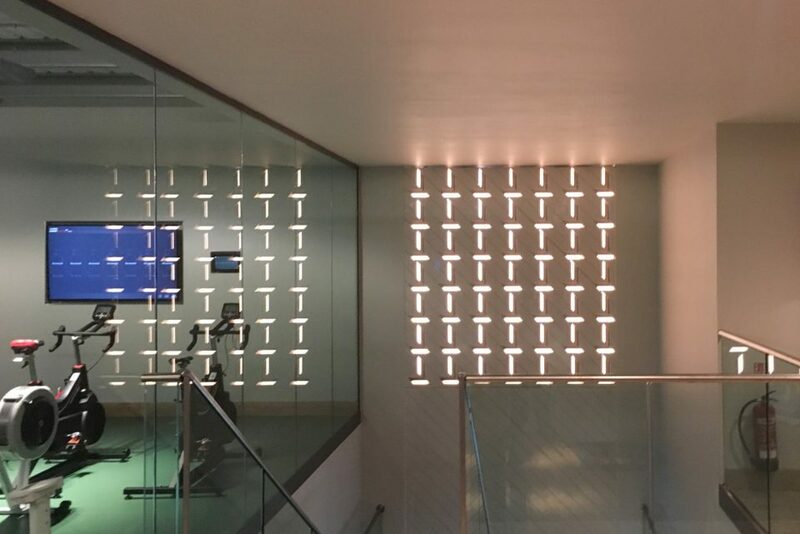 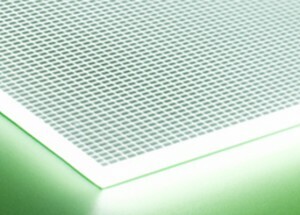 A series of small LED light sheet panels is also used in the club reception area to create a decorative display.